The Indian team works on the empowerment of women political leaders at the local level, exploring the role of ICTs in effecting their substantive representation in local institutions in Kerala (India). They will build on previous research with women leaders of village panchayats in Kerala that has shown the crucial role of access to information in enabling women to hold their own against the entrenched patriarchal attitudes of both local politicians and officials. The Kerala team believes that this situation can be improved inter alia through the deployment of a knowledge network. The network will be created by linking the existing support groups of outgoing women presidents of panchayats with the next generation elected women representatives. The operative idea being the active sharing and learning from each others experiences and becoming a stronger collective. Furthermore, the training material of the Kerala Institute of Local Administration (KILA) will be digitised and put in the public domain. The research promises to bring valuable insights about the role of knowledge access for women's empowerment. Binitha V Thampi is teaching in the Department of Humanities and Social Sciences of Indian Institute of Technology (Chennai, India). She has a multidisciplinary background with a PhD in Development Studies. Her research interests are in the areas of gender and development, decentralised planning and governance and poverty, social exclusion and marginalisation. She has around eight years of experience and has been involved in gender training, quantitative data management, qualitative field research etc. 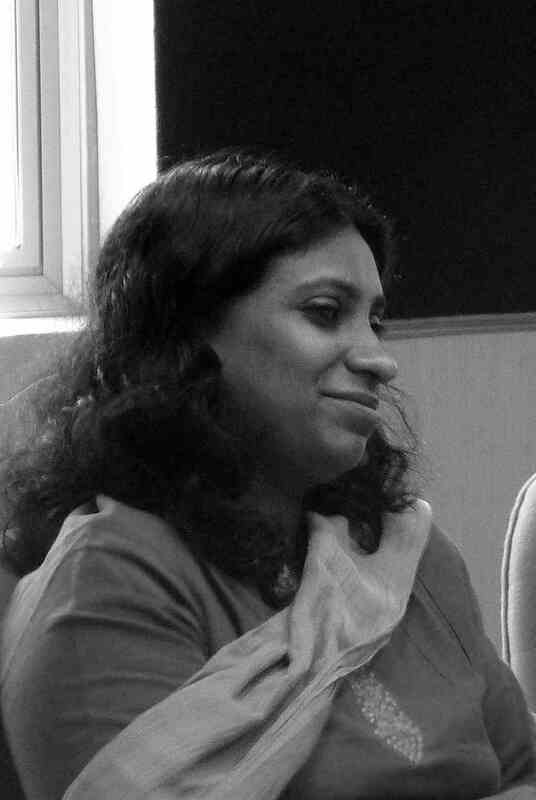 Her interest in the present action research project is to build a digital community of women elected representatives of local governments in Kerala and to study its potential in furthering citizenship rights and engendering governance processes through providing necessary information, facilitating discussions and raising critical questions. J. Devika teaches and researches at the Centre for Development Studies in Kerala (India). Her research interests have been largely around the histories of gender, social reform, development, and politics in Kerala. She now tries to bring her training as a historian to bear on understanding contemporary issues in Kerala. She writes in English and Malayalam. 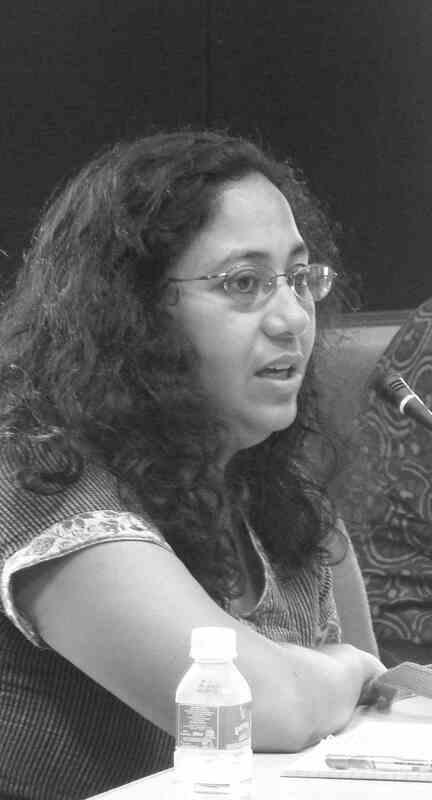 Her latest work in English is coauthored with Binitha V Thampi and titled New Lamps for Old: Gender Paradoxes of Political Decentralization in Kerala (New Delhi: Zubaan, forthcoming 2011).